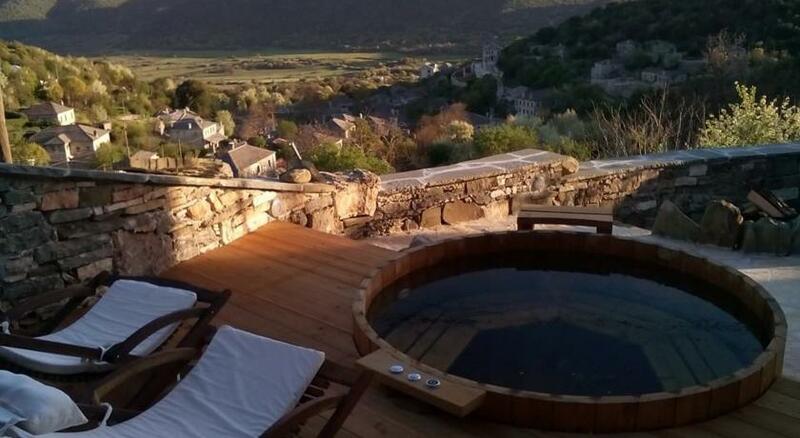 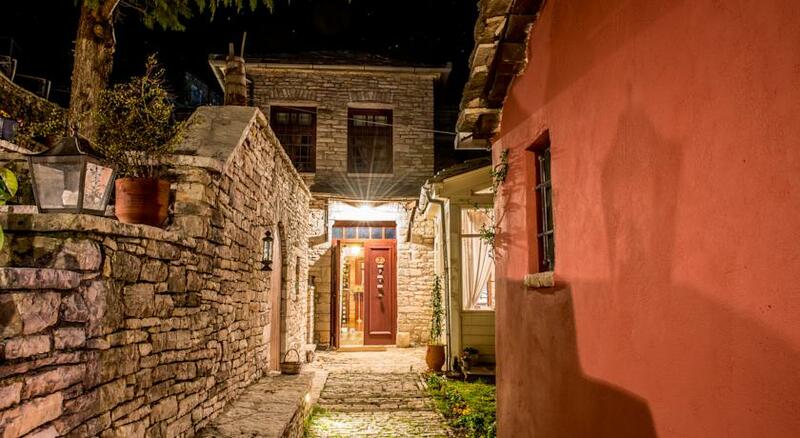 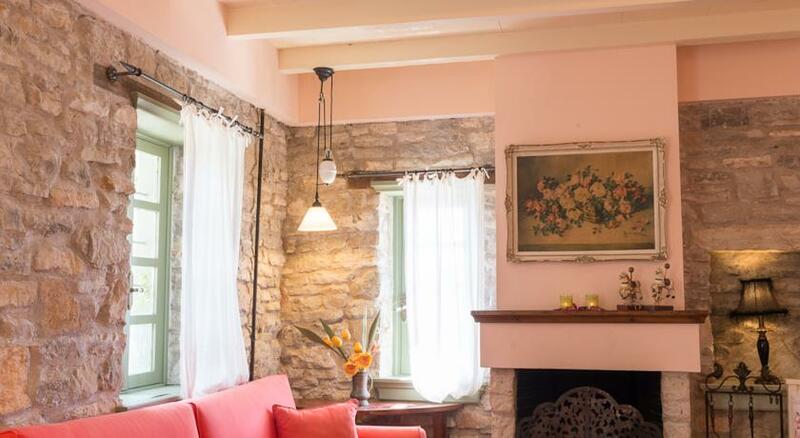 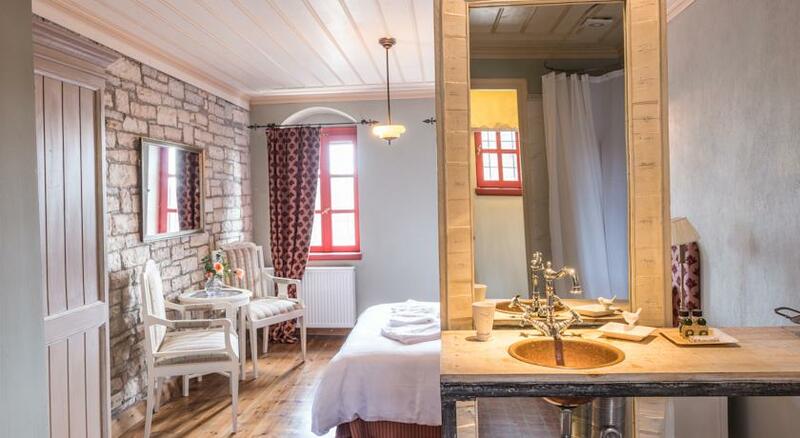 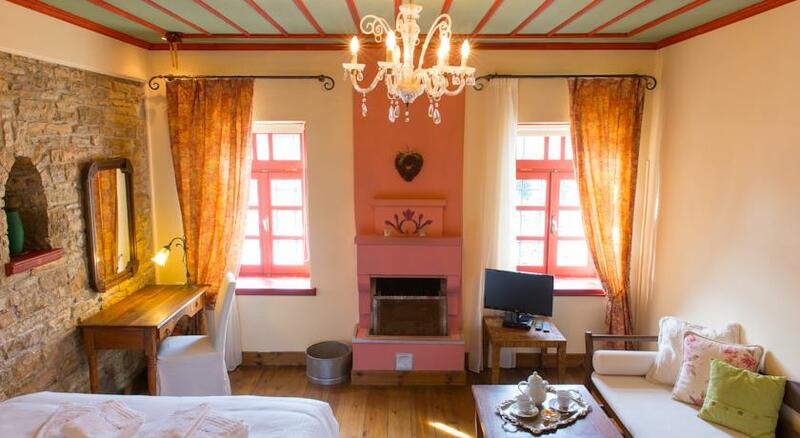 Here, in the village of Ano Pedina- an ideal starting point for your first journey of initiation into the secrets of Zagori area - we have restored, with great care, an abandoned mansion to our traditional hotel Primoula. 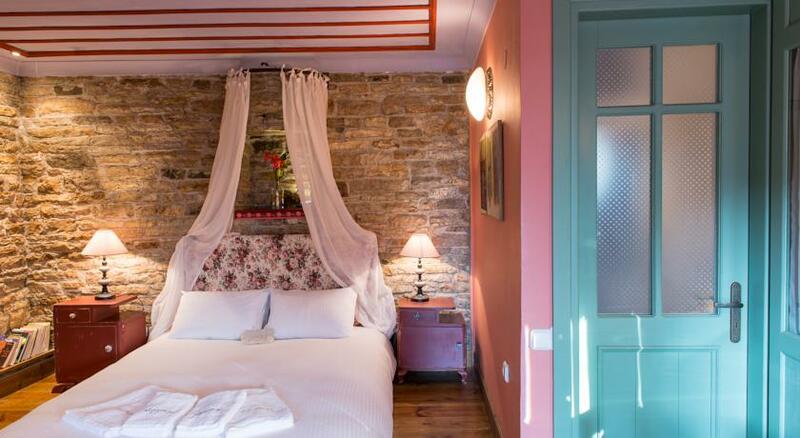 A Boutique Hotel A Class (4 star) with rooms, suites and villas. 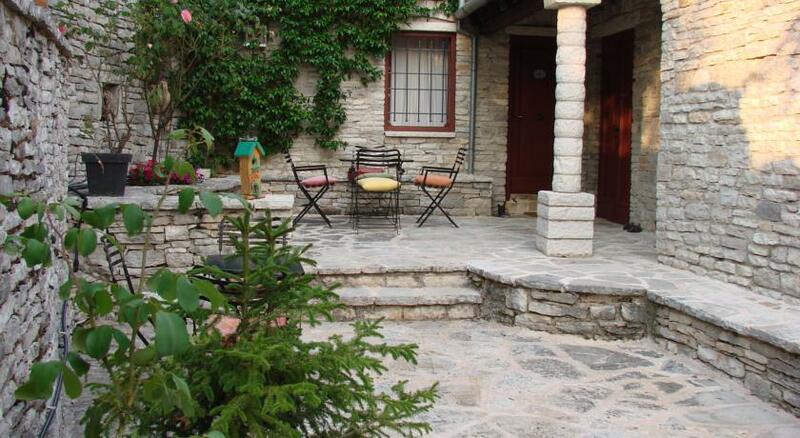 Zagori, Vikos Gorge, Voidomatis.. . a unique place, physically protected by high mountains. 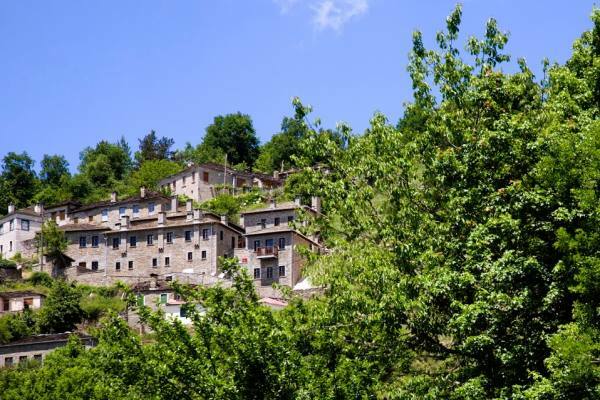 Beautiful traditional stone villages, bridges, fountains, monasteries, virgin forests of beech and oak, rare plants and herbs. 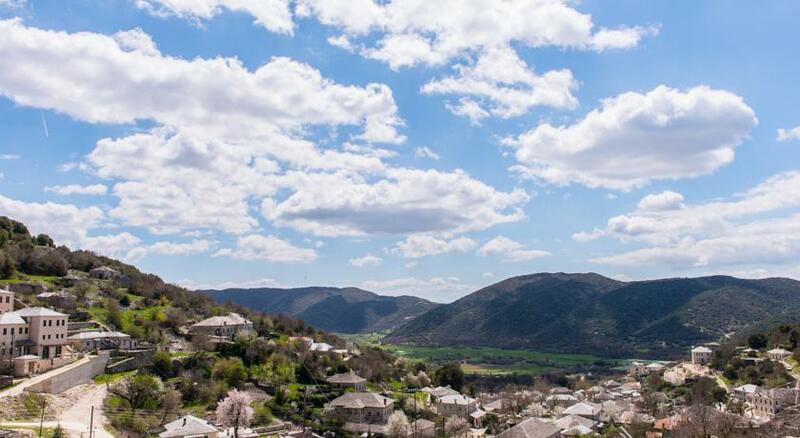 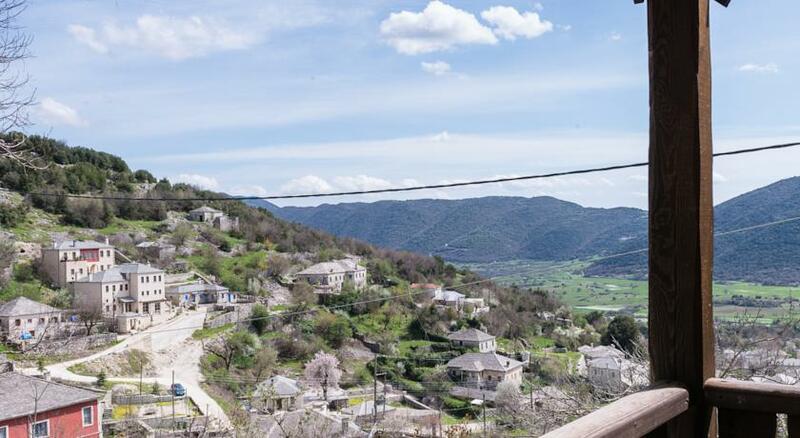 Primoula is located in central Zagori and provides easy access to other settlements such as Aristi, Papigo, Vitsa, Monodendri, Koykoyli, Kapesovo etc. 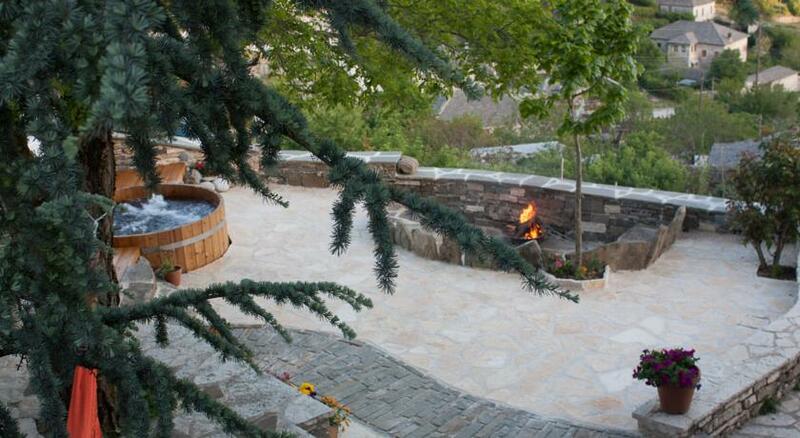 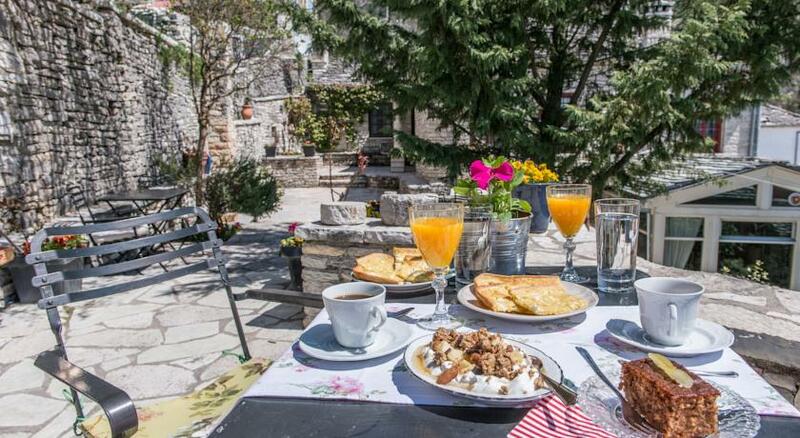 It is 35 km from Ioannina and about 7 km from the Vikos Gorge. 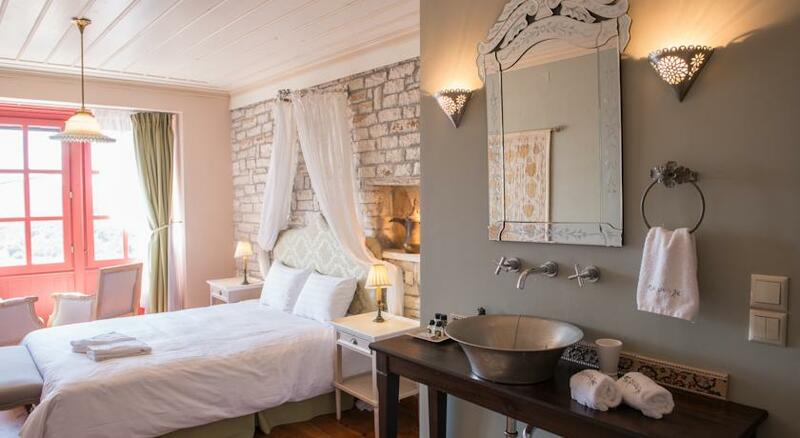 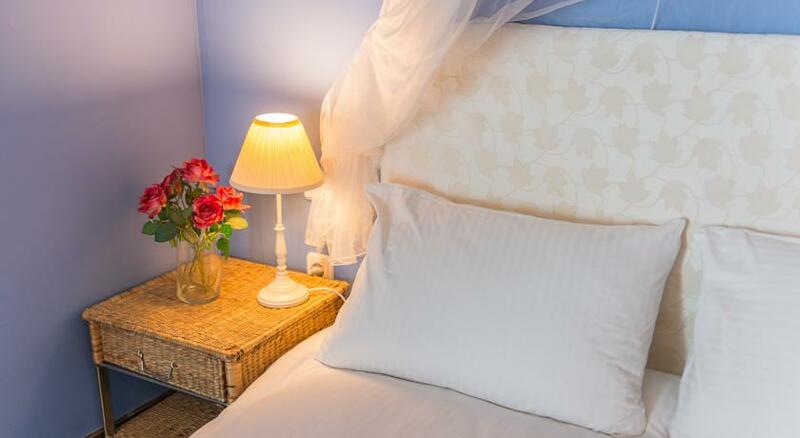 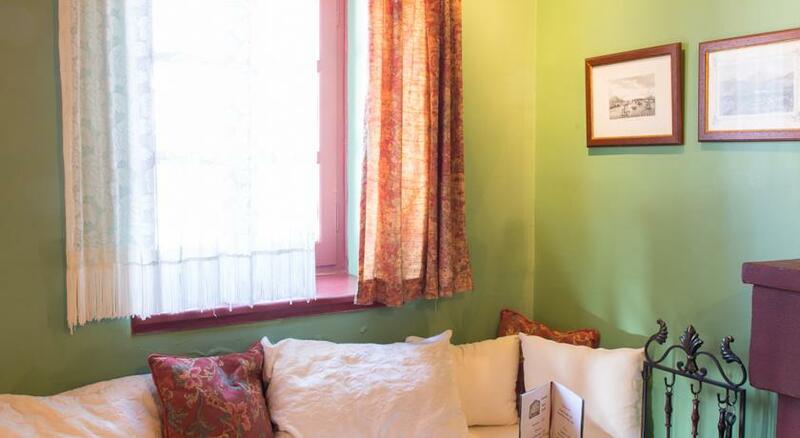 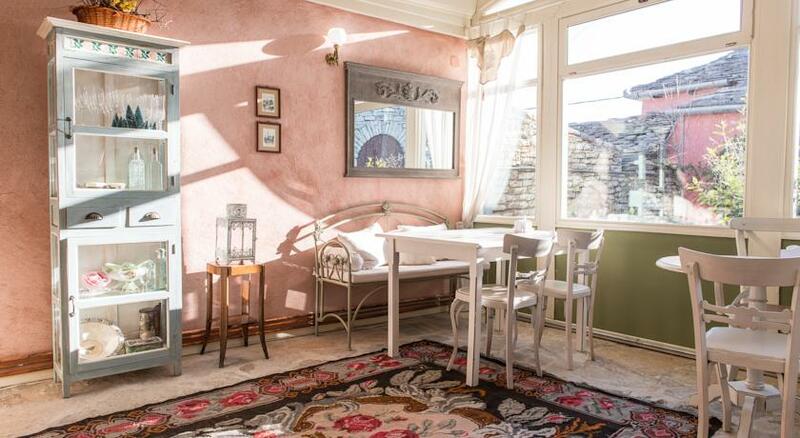 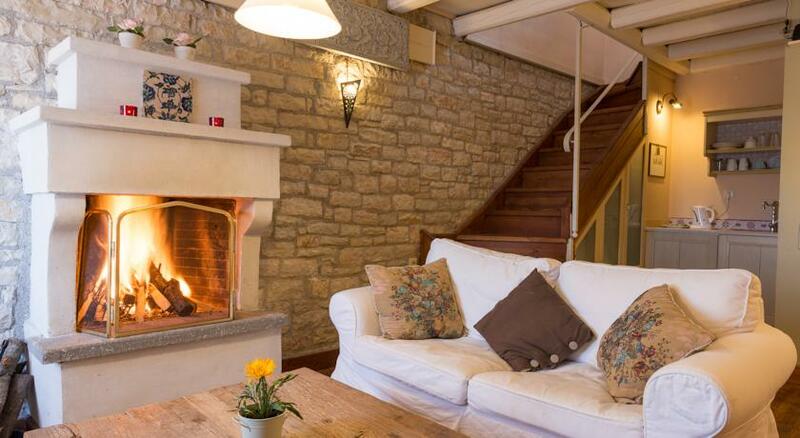 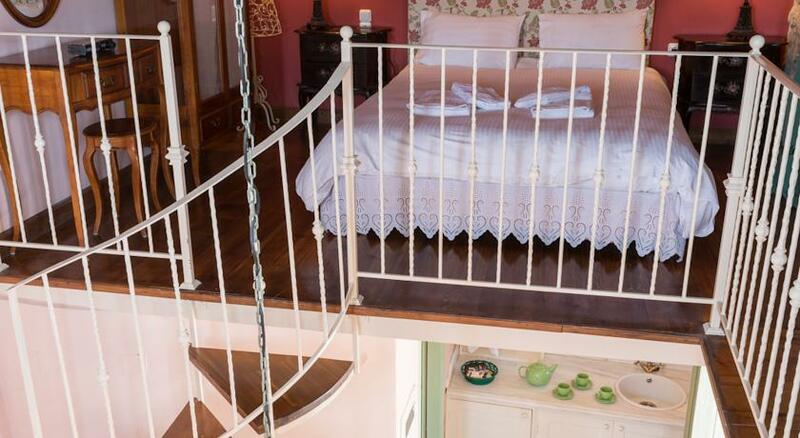 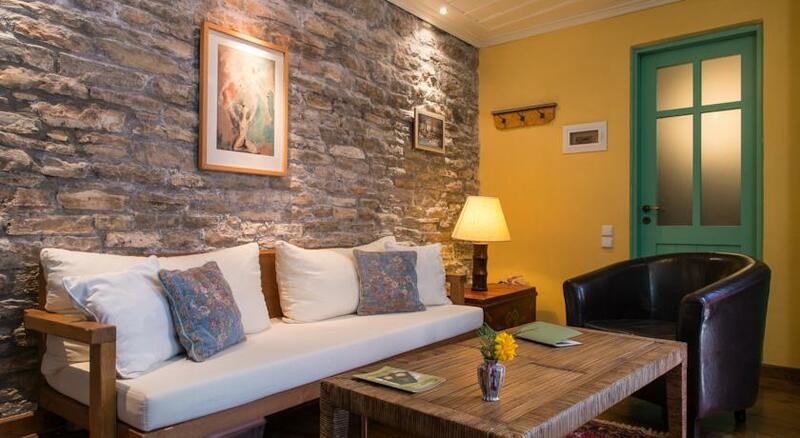 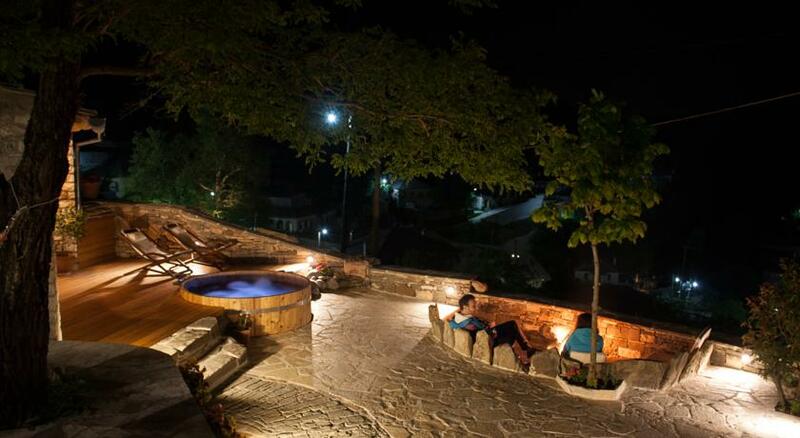 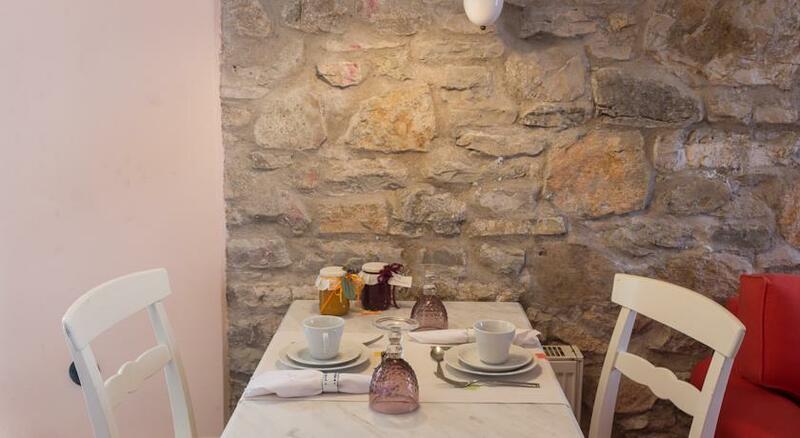 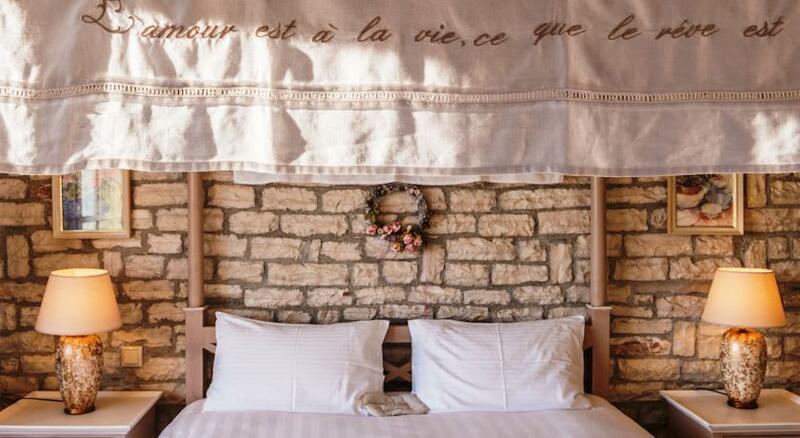 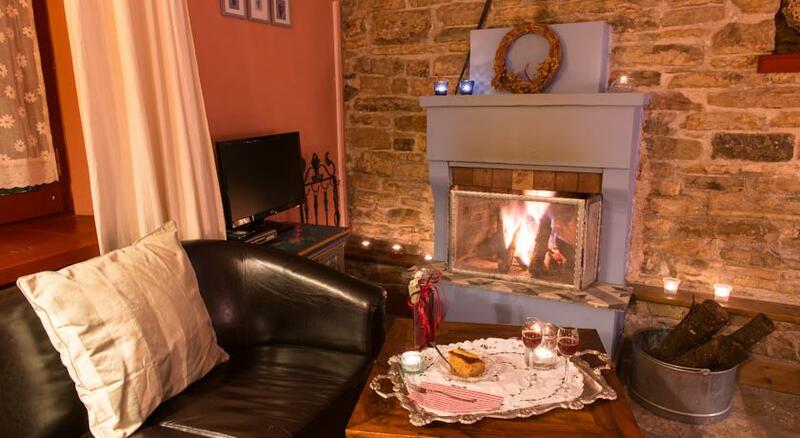 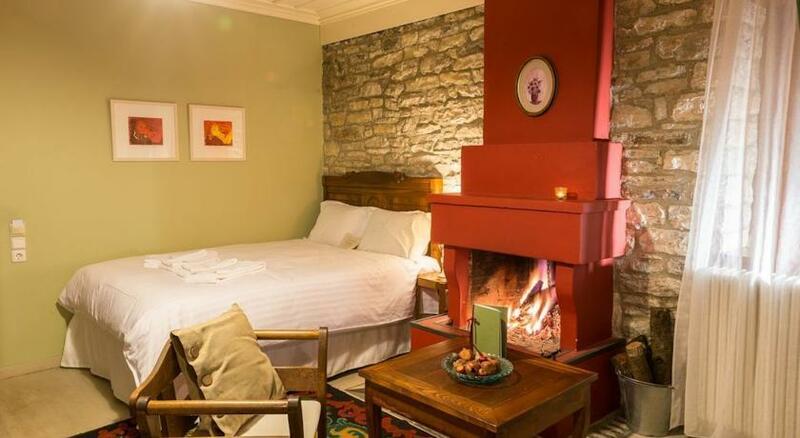 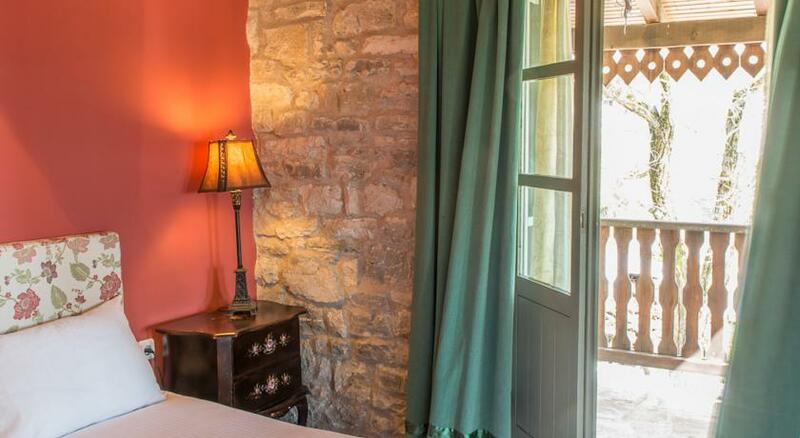 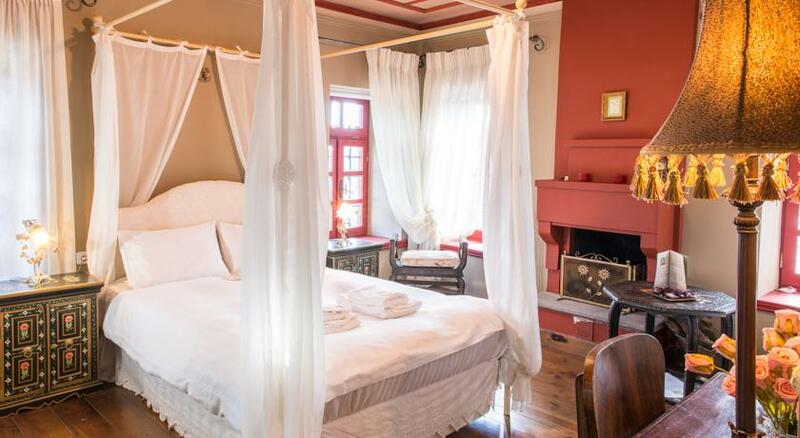 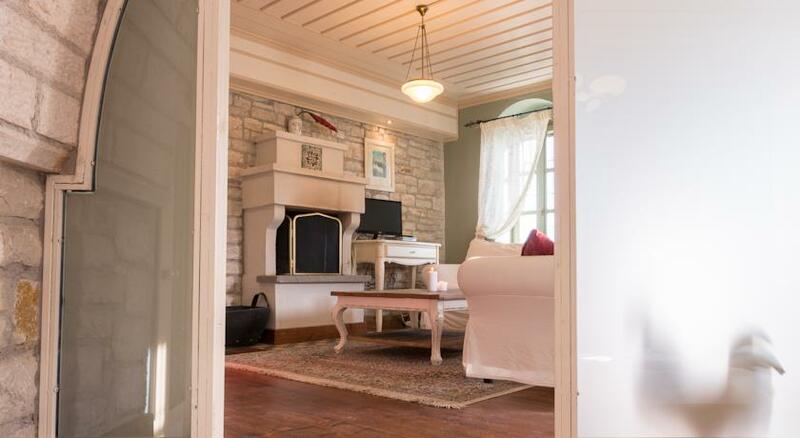 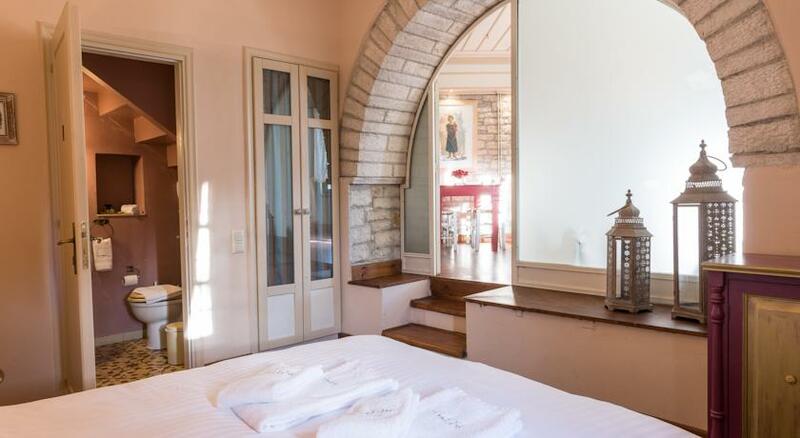 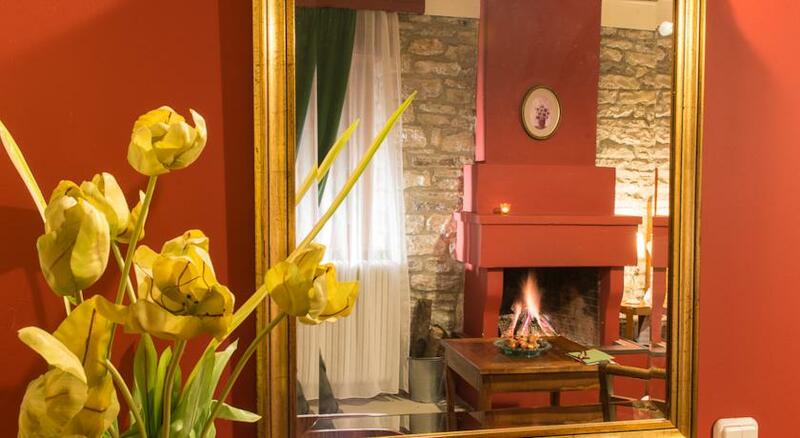 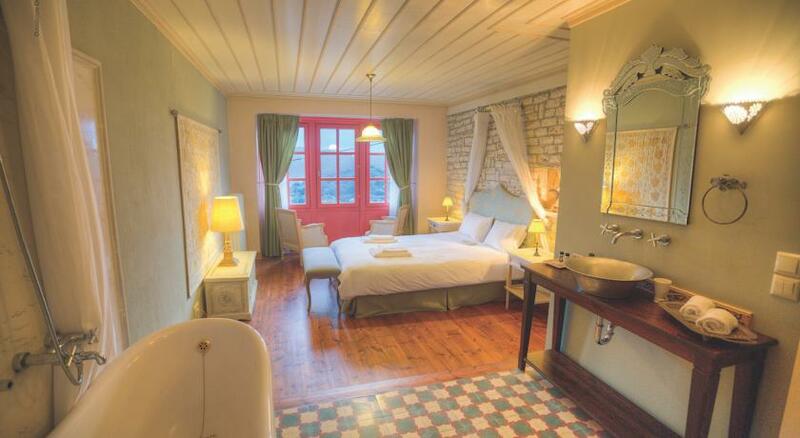 Hotel Primoula has 7 comfortable, atmospheric rooms and 4 two- storey stone- built suites. 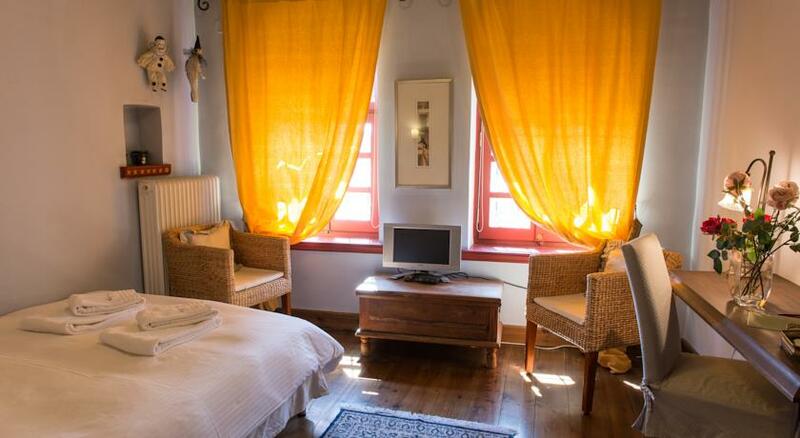 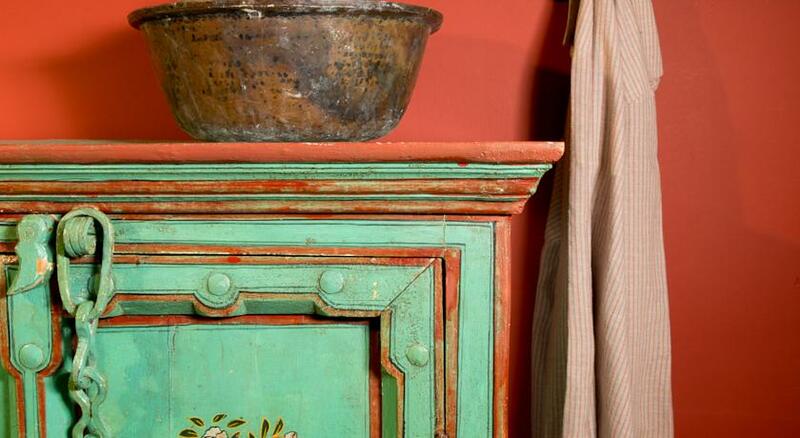 All are furnished with traditional furniture, in different style and decoration. 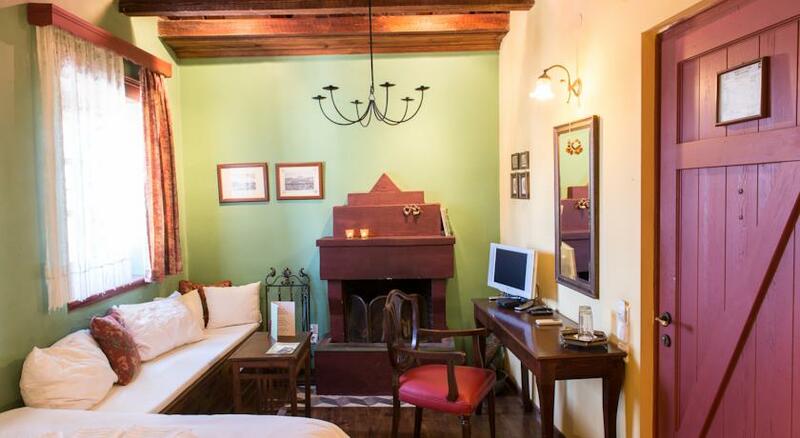 The rooms are divided into standard and superior, with the latter offering more space, living room with fireplace, and cocomat equipment. 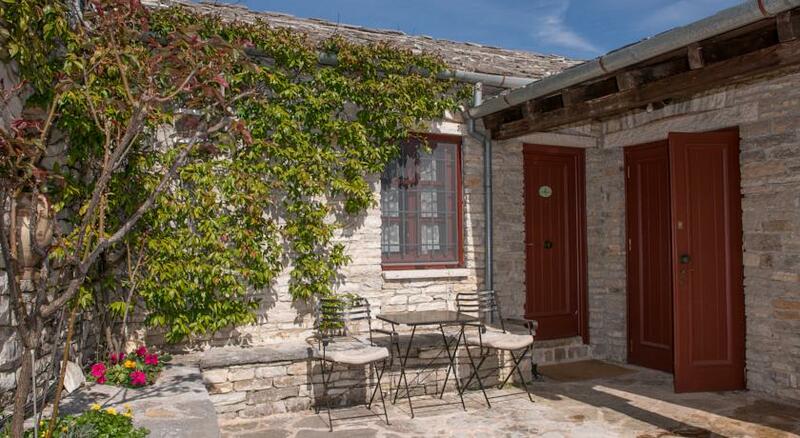 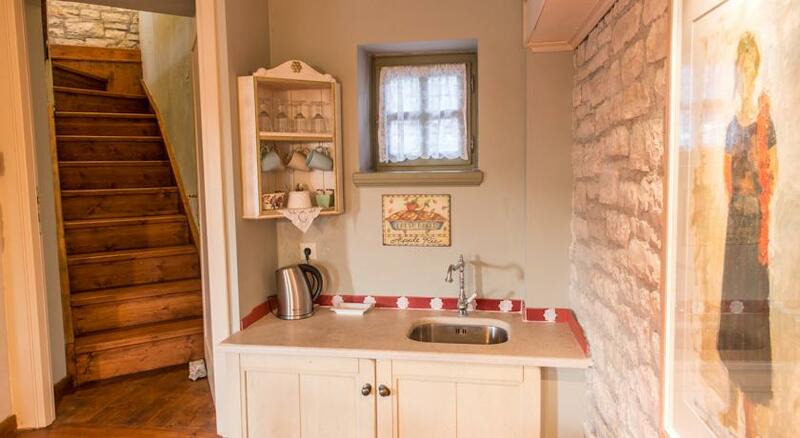 The Suites are a group of independent two- storey traditional houses. 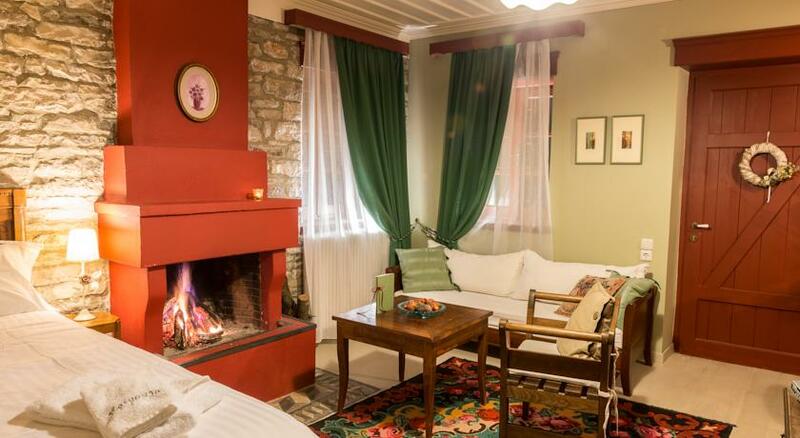 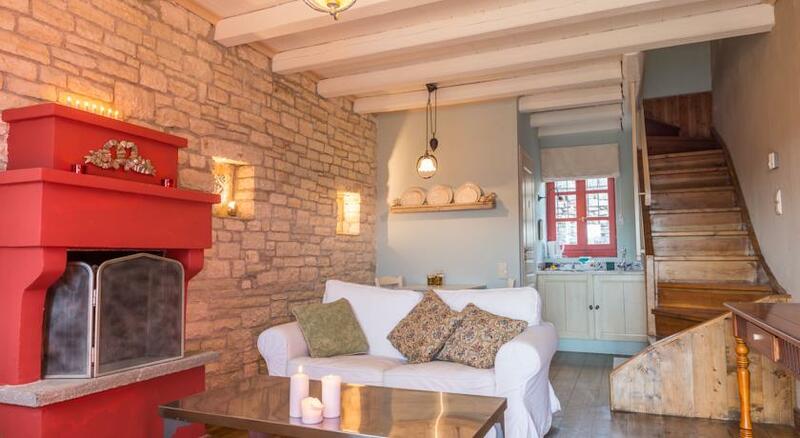 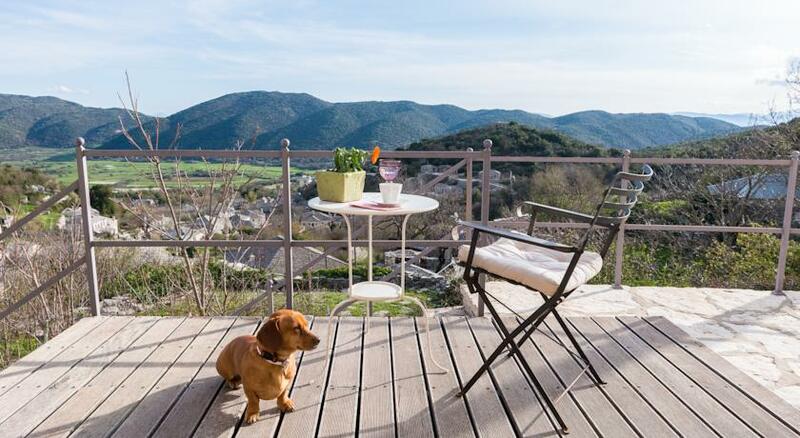 All have a separate living room with fireplace, kitchenette and bathroom with shower on the ground floor and one or two bedrooms with private bath and a special bathtub on the first floor. 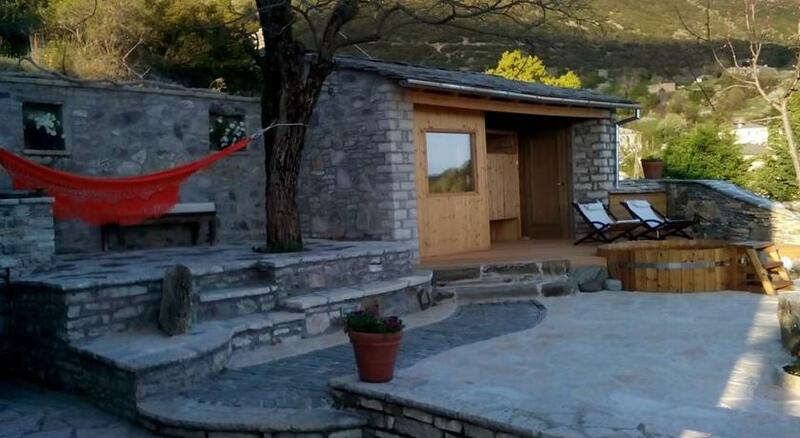 rafting, horseridding, climbing, trekking, paragliding, jepp safari, canyoning and other activities.